Good Gear Makes For a Good Motorcycle Ride – If you are like Janet and me, we have filled a closet with leather riding gear (i.e. Jackets and Chaps). It is good gear and has served us well… but there is one problem with all that leather. It’s big bulky and takes up a lot of room on the bike. If you are wearing it there is no problem but we live in Texas which can be very hot but when we ride north or to higher elevations the temperatures can be much cooler or even very cold and we need that gear. So we need to be prepared for the cooler weather and carry all that bulky leather gear with us which limits what else we are able to carry on the bike. Since my accident I am always thinking about safety and protection and wearing armor just makes sense. 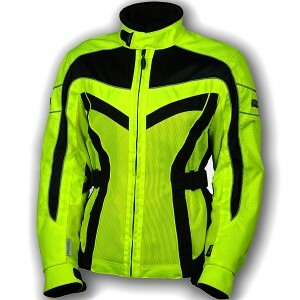 We have been looking for a good solution to the above issues and have found a jacket that will meet all the above needs. We haven’t had a chance to put it to the ultimate test yet but will when we ride from hot temperatures in Texas to cooler temperatures in northern Arkansas in a few days. We did a lot of research. We found several jackets with similar functionality and cheaper prices. 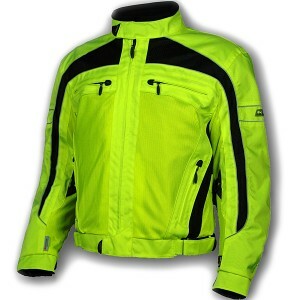 The jacket we have chosen is the “Olympia Airglide 3”. We kept coming back to this jacket. It fit us well and everything seemed to function well together. Enhanced function and versatility are the key elements offered in Olympia’s Airglide 3 Jacket. Heat, wind, rain and cold are no match for this cutting edge style. Constructed in authentic Cordura fabric with ballistic nylon mesh panels, this jacket offers maximum airflow with superior abrasion resistance. For added safety, Airglide offers double rows of 3M Scotchlite piping at the chest, back and sleeves. 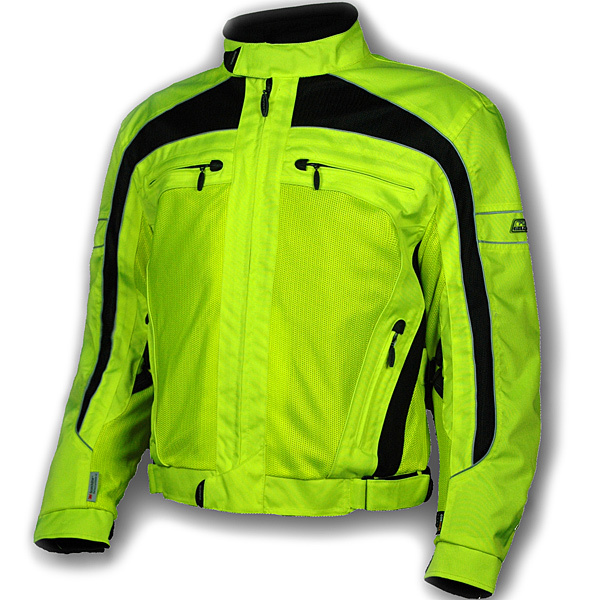 Equipped with a sporty two stage, wind and waterproof, Thermolite insulated liner jacket, this style delivers the ultimate in multi-season riding comfort. The advantages for us are we can wear the outer jacket during heat, add one or both inter liners as they are needed. The two liners are easily fold and store well without taking up much space. We will update this post when we return, so check back see how we and the jackets did. Here is the update on how the jackets did.